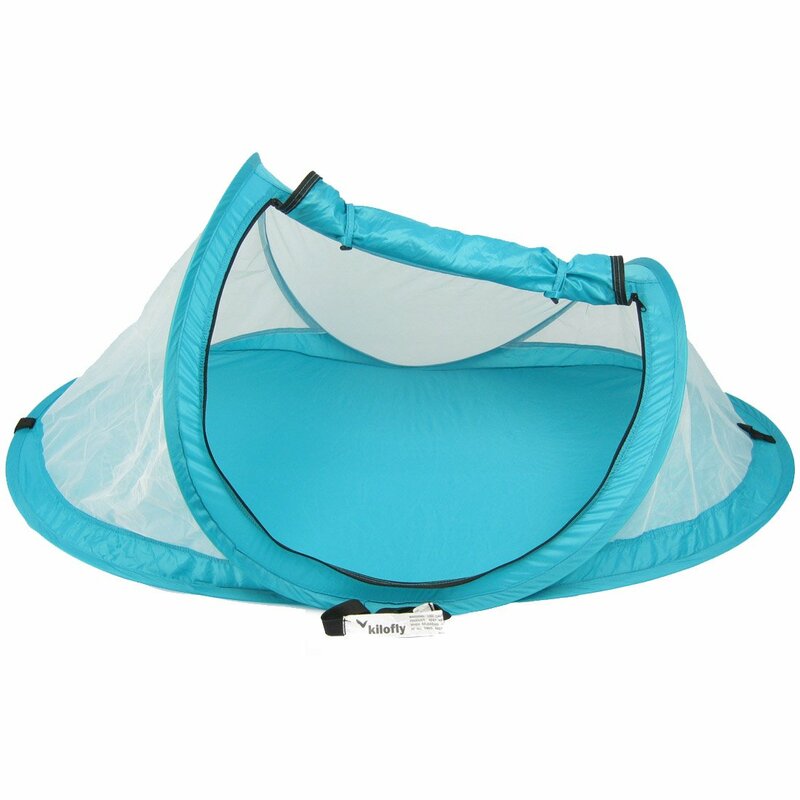 Baby Safety First – The fabric and ink of our baby beach tent use certified non-toxic, lead free, baby protected material. 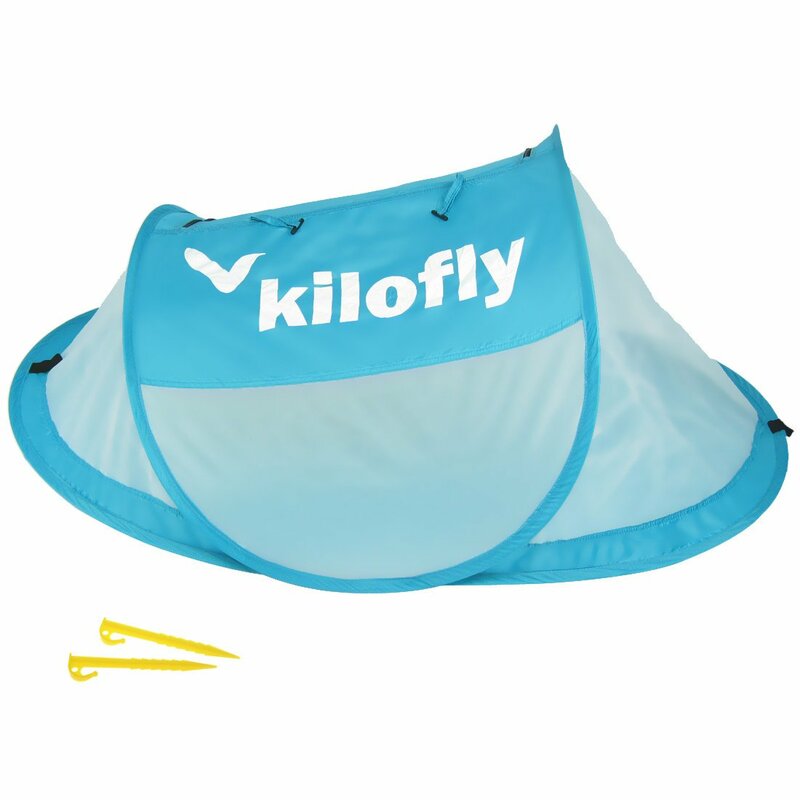 Our kilofly baby beach tent comes with 2 tent pegs in conjunction with 2 anchor straps to hold the pegs. 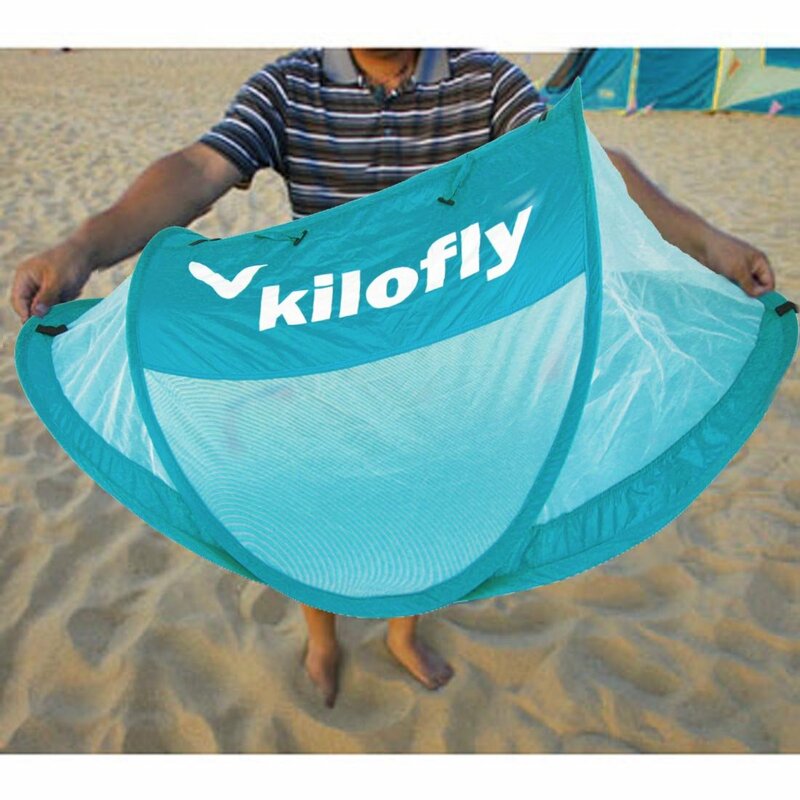 Now you’ll have a peace of mind and do not need to worry about the beach tent getting blown away. Two loop fasteners provides an easy and convenient way to hold up the front zipper panel. 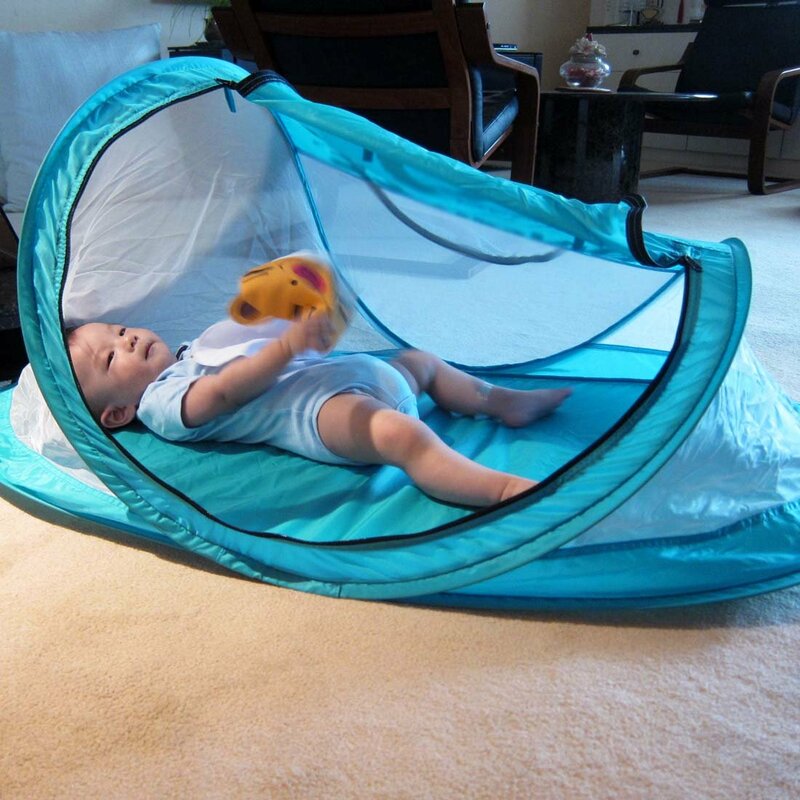 Two way zipper enable quick and convenient access to your baby inside the tent. Shipping is FREE to all addresses other than APO/PO boxes in the lower 48 states. My stock all ships from my US-based warehouses. Shipped via USPS or UPS (depending on location and package weight) Unless stated differently, all orders will ship within 24-72 hours of your payment being processed. Check my feedback to see the great reviews of FAST shipping I offer. I offer a 30 day return policy for my products. I stand at the back of my products. I am not responsible for any purchase after this 30-day period. Return shipping is the responsibility of buyer unless the return is a result of my mistake . I will pay for shipping replacement back to you if an exchange is requested. If you have any questions please contact me through “Ask seller a question” link. I will respond within 1 business day or less. All returns will have to be done within 30 days of the date of purchase. Please note that I cannot give refunds after the 30 day limit has expired. I do my best to process as quickly as conceivable. Domestic lower 48 free shipping is expedited. We have many different shipping locations depending on the product you buy and the shipping location that you choose. I try to ship most items within 24-72 hours of payment Monday-Friday. Most orders are in transit for two days but some may take longer. If you have a specific time period please contact me before you make the purchase.